EDM (Electronic Dance Music), also known as electronic music, was first introduced more than 10 years ago but only has become popular for the past 5 years. EDM is similar to Pop or Rock in pace and rhythm; however, its unique characteristic is that EDM is created by electronic devices. EDM is divided into many types, among which House, Dubstep and Trance are popular and favored by DJs. Mix 166 updates mixsets with duration of more than 1 hour, and hot remixes are also constantly updated by DJs on this playground. 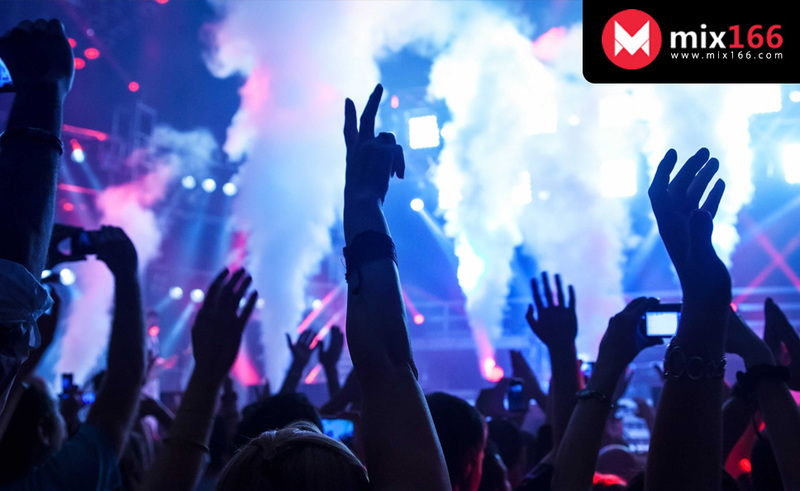 EDM lovers across Vietnam and all over the World may listen to and download [music] and follow their favorite DJs on Mix166. Mix166 is a website specializing in electronic music and Mixsets are a part of that. A mixset is understood as a setlist of songs that are mixed together. The average duration of a mixset is 1 hour, to which you can listen continuously without interruption as it has been merged by DJs using electronic effects. Mixsets are primarily used in bars or Beer clubs. Mix166 is the first playground for DJs in Vietnam, therefore it is a favored address to which Vietnamese DJs usually send their remix songs. Users may listen to their favorite songs which have been remixed by Vietnamese DJs. It will be somehow strange but also familiar. Users can like and follow their favorite artists. Information about the latest remixes and mixsets created by users’ favorite artists will be sent directly to their email. By this way, you will never miss any music track from your favorite artist. VYour own Mixsets and Remixes may be uploaded onto Mix166 to be introduced to music lovers everywhere.